Infinix Hot S3X Specifications has been released after Hot S3 and Infinix Hot S3 Pro which was reviewed by us yesterday. This Infinix Hot S3X has a very good battery capacity and is good for taking a selfie. 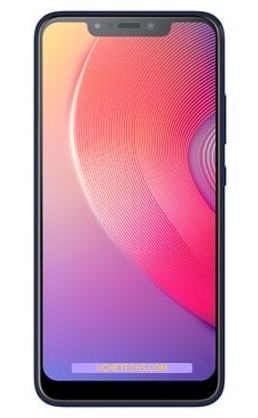 The new Infinix Hot S3X spots 3 GB RAM + 32 GB storage with a big 6.2-inches FullView notched display, 13MP + 2MP camera with dual flashlight and 4000mAh battery capacity which last longer and charges faster. Infinix Hot S3X will be available in so many countries including Nigeria, Pakistan and Indian. We have reviewed the Full Spec of Infinix Hot S3X.